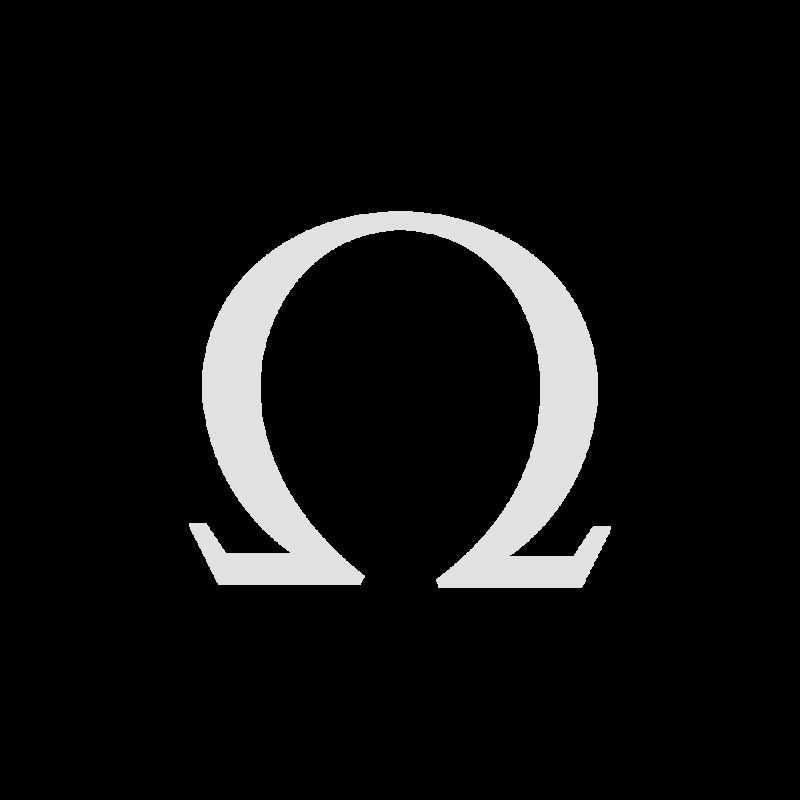 Where did the Omega watches land that were walking on the moon? 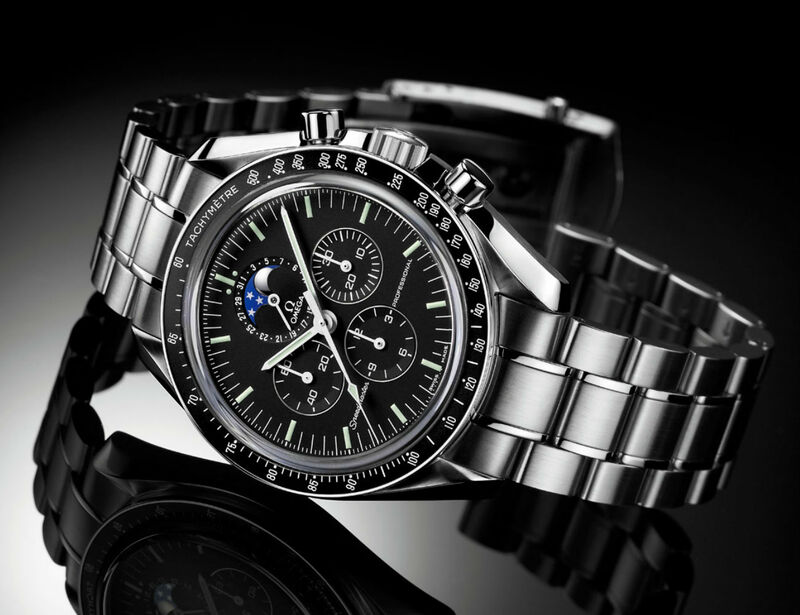 The Omega Speedmaster is an icon among the Swiss wristwatches, numerous models have already emerged from their family. With the chronograph Speedmaster CK2998 in the 39.7 mm large stainless steel housing, it received 2016 a new edition with a special historical reference. The original model was 1959 on the market and was distinguished by its Lancette hands and dark bezel. The special feature of the movement of the new edition, the caliber Omega 1861 (hand lift), is that it was already used in the very first Moonwatch. The current example shows: This chronograph by Omega has a rich history that begins with the introduction of reference 2915 in the year 1957. 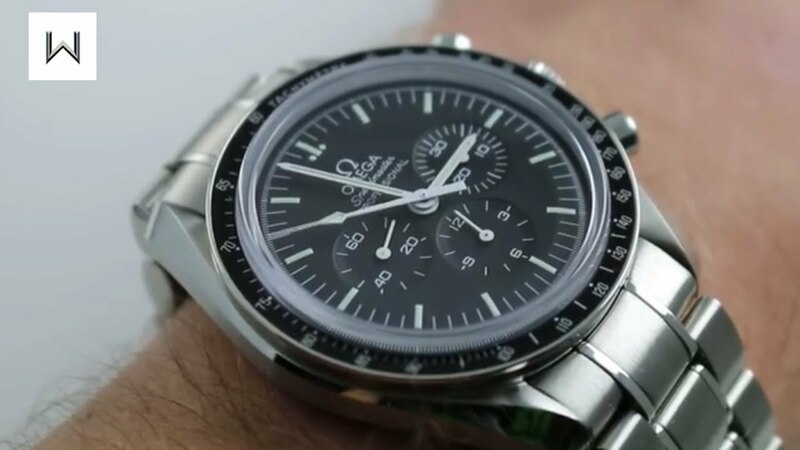 This first Omega Speedmaster is also known as the Broad arrow, because its pointers end in the form of a wide arrow. It was later re-launched, another testament to the fact that retro trends are not only found in the automotive industry. Which variants have followed the Ur-Speedmaster of 1957 since then? 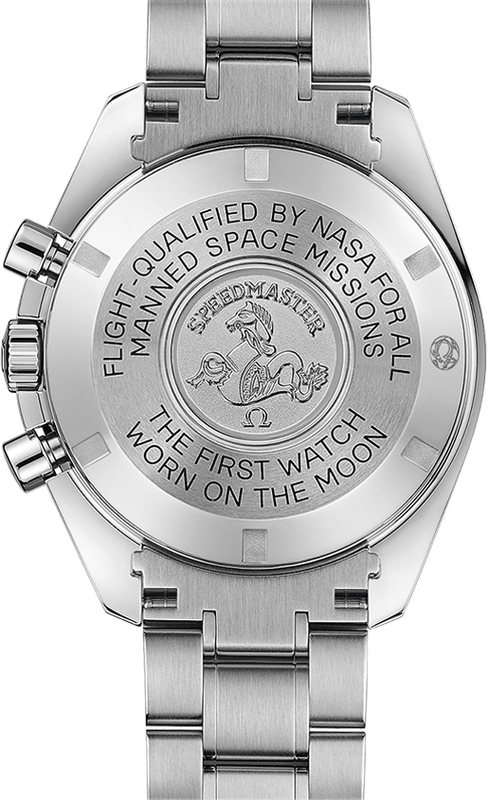 The further development of the watch shows the download “High Moon–the Omega-Speedmaster-story”. Here you can download the article for 1.90 euro. When a reader of Watchtime.net contacted me, we exchanged a time about what happened to the clocks that were actually “walking” on the moon. He believed that one of the real space clocks had been auctioned for a lot of money a few years ago. The exact information could not be found by my interlocutor. 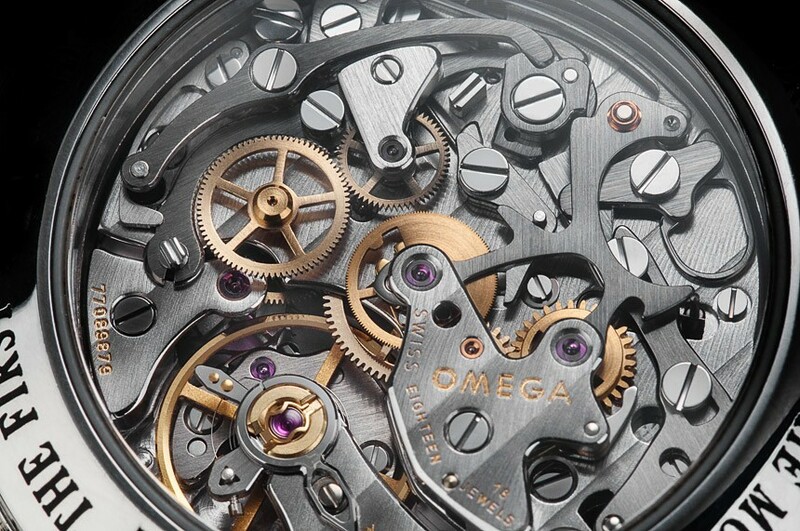 I faced the same problem; Since I was able to visit an Omega event recently, I now know more about this topic. Of all the Omega Speedmaster watches that were on the moon, you know where they are today, and you can even visit them–with one exception. But more about that. At an auction was actually never a real Moonwatch. Here at Bridgat you can get more information of the product. 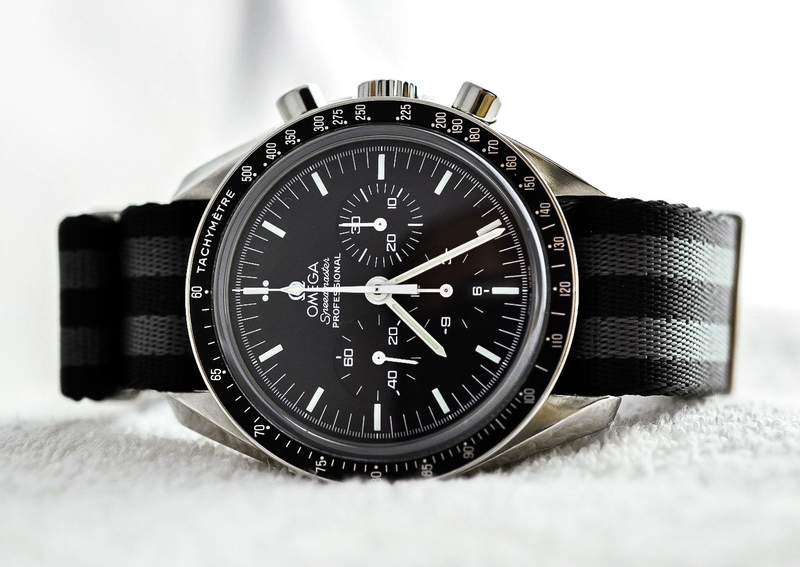 It is known that astronauts of the Apollo 11, 12, 14, 15, 16 and 17 missions of NASA carried an Omega Speedmaster. 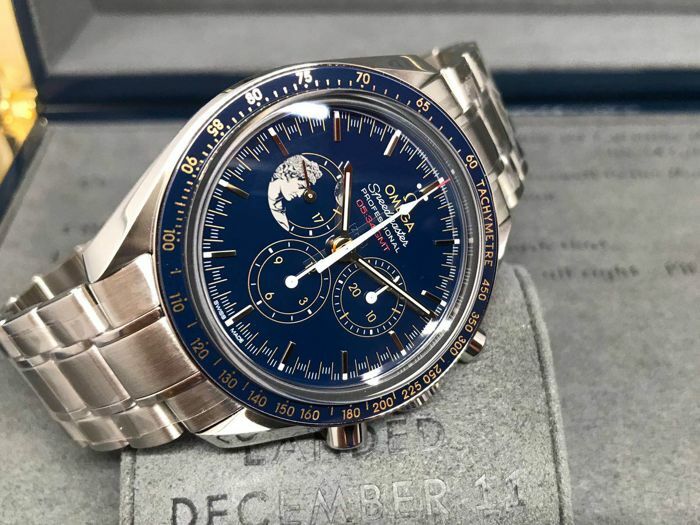 A total of eleven Speedmaster models can therefore call themselves Moonwatch because they have actually accompanied their wearers for a walk on the satellite. Ten of them are now owned by the American Research and educational institution, Smithsonian Institute, and Omega Representatives have already examined them in detail: is moon on the clocks? What references do you carry? And what caliber ticks in them? Beyond these findings, the serial numbers are now well known, there are numerous documents of NASA on these clocks. But in turn. There were two references that were demonstrably on the moon: reference 105,012 and Reference 145,012. Both references carry the Lemania-based hand lift work Omega 321. The serial numbers are unfortunately not yet published; But I think that will change soon. Michael Collins, Edwin “Buzz” Aldrin and Neil Armstrong were the crew of Mission Apollo 11, Collins remained known during the lunar landing aboard the spacecraft. So Armstrong and Aldrin became the first people ever to set foot on the moon. 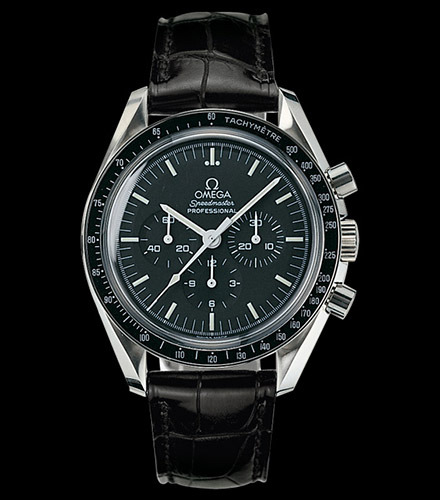 Later, Buzz Aldrin’s Omega Speedmaster was lost on the mailing. Their whereabouts are still unknown. 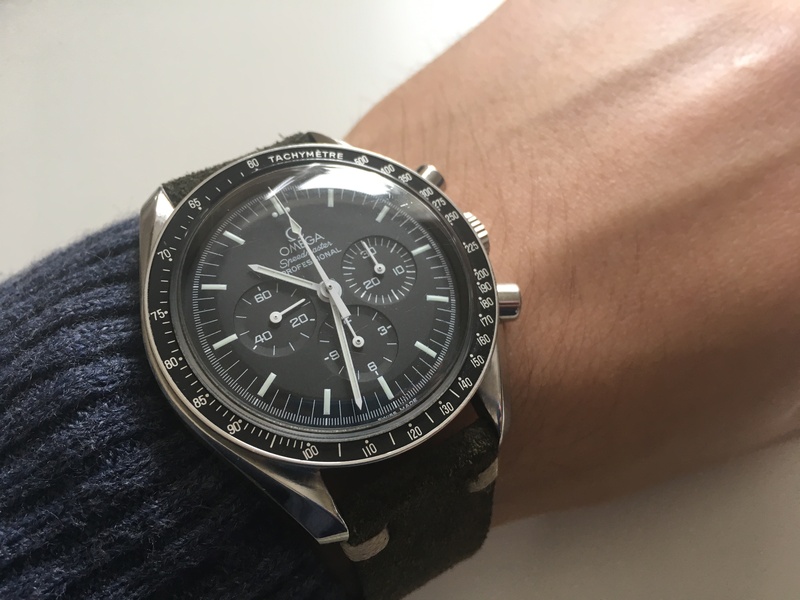 Rumours that a collector has the clock and wants to sell have not been confirmed–just because it was said that this Omega Speedmaster should work with the caliber 861: Omega introduced this work only years after the first manned lunar mission. So this chronograph has not appeared until today, and no one knows where it is and whether it still exists. But even if the clock reappears, it is still the property of the United States, as the equipment approved by NASA for a flight to the moon. This means that it cannot be easily auctioned. On the contrary: recently I was able to speak with Jim Ragan, the man who tested and approved the clocks at that time. He told me that the US is going to follow a very strict track of someone who would sell the real buzz-Aldrin watch. But I think we’ll soon learn more about the clocks that were on the moon. 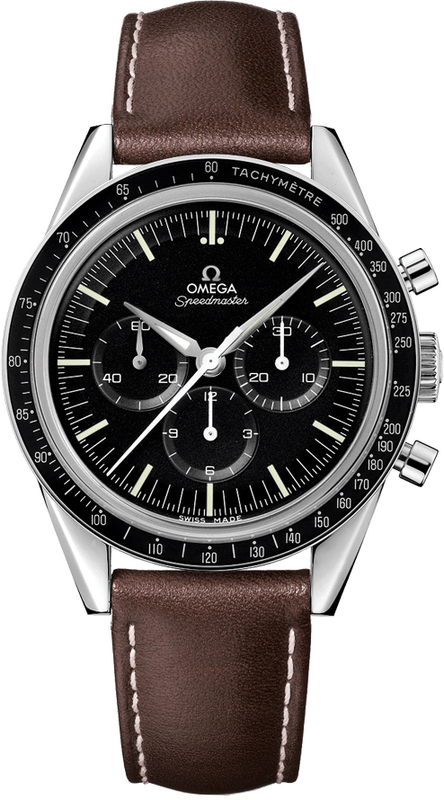 Omega is strongly committed to finding out more about the history of the Speedmaster. I am curious about the findings of the research. Through the information I share with you today, a great deal of my own curiosity has been breastfed. But I would like to visit the Omega Museum in Biel soon to find out even more. 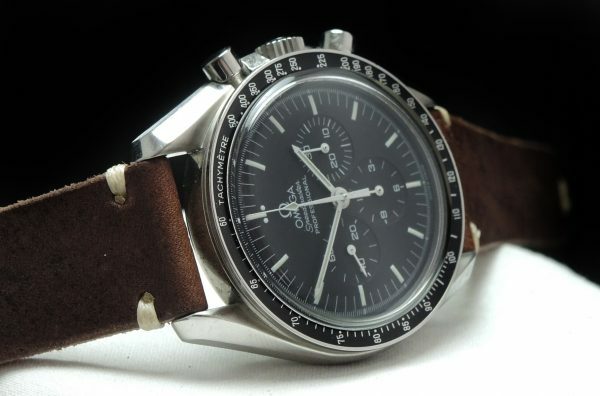 Unfortunately I have no photos of the Speedmaster watches that were actually on the moon. 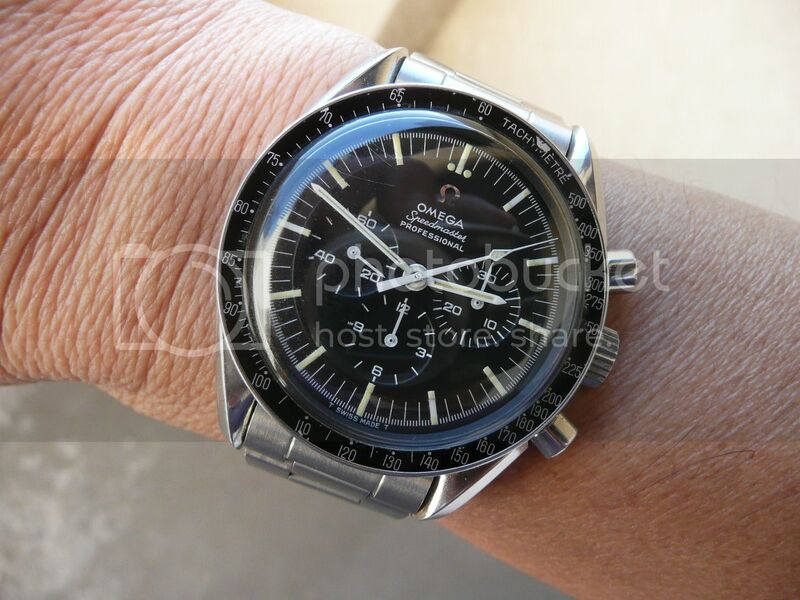 I can only share the photo of an Omega Speedmaster professional X33 with you, which has flown through space. 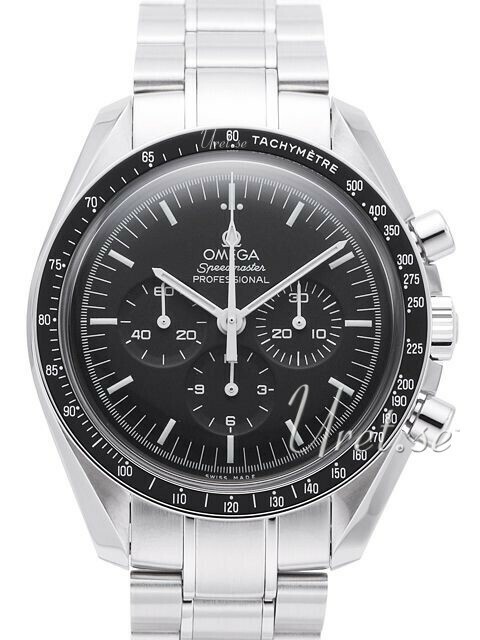 And the image of an Omega Speedmaster reference 105,012, which I myself possessed for a long time. Finally, you will see two paper documents of the Apollo 16 mission, which I was allowed to photograph during the Omega event. Should I come to more information on this topic, read back from me. The contributor Boris Palmer is a watch collector and dealer. He worked for many years in the USA and discovered his passion for vintage watches from the years 1940-1980, especially Rolex and Omega. Palmer founded 2008 the Uhrenblog Watchesandart.com and is the author of various watch articles for Internet sites as well as international magazines. Continuously updated article, originally posted online in October 2014. You can’t get enough of the Moonwatch? The article “High Moon-the Omega Speedmaster story” shows the evolution of the Watch: download here for 1.90 Euro!